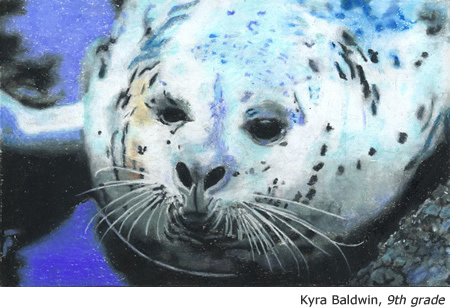 The Coastal Art Commission presents their annual Coastal Art & Poetry Contest. 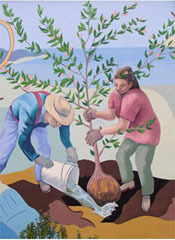 The contest includes artwork selected from 1,900 entries submitted by students throughout California, ranging from kindergarten through 12th grade. This exhibition conveys artwork and poetry through youth's perceptions and experiences of the coast, expressing spiritual, whimsical, and political viewpoints.